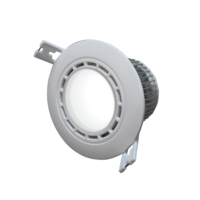 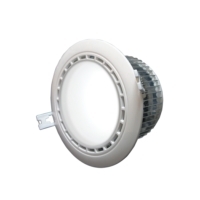 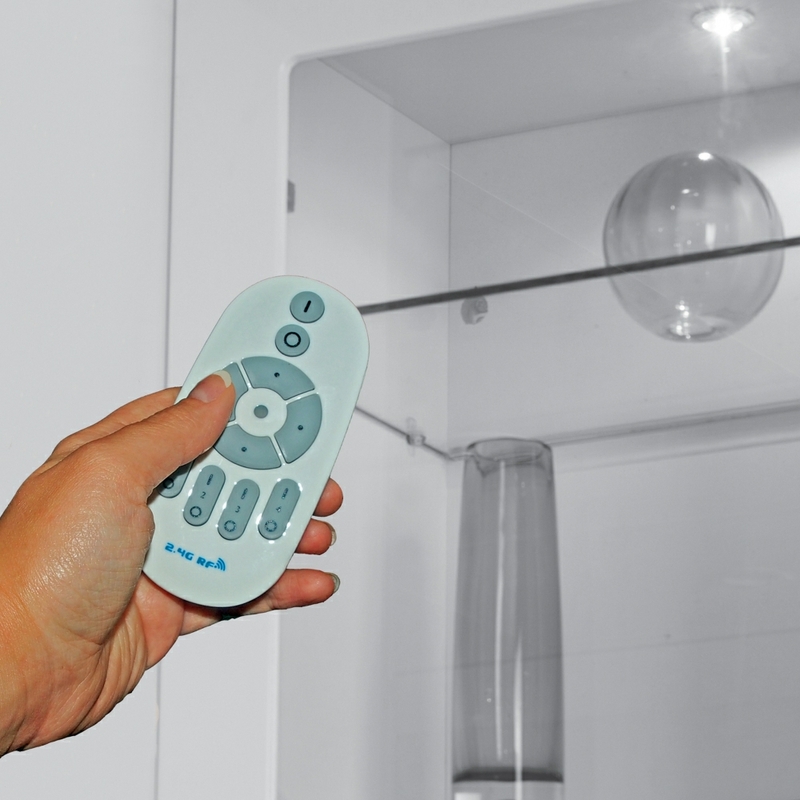 This is the remote control designed to be used with the Tuneable recessed ceiling lights which are available on our site. 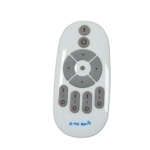 The remote control allows you to dim the brightness from 0-100%. The remote works on radio frequency up to a distance of 20 metres. It requires 2 x AAA batteries which are included. 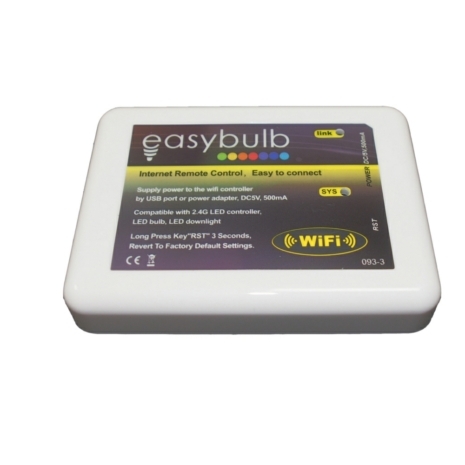 You can also use the remote control to control colour changing lights. 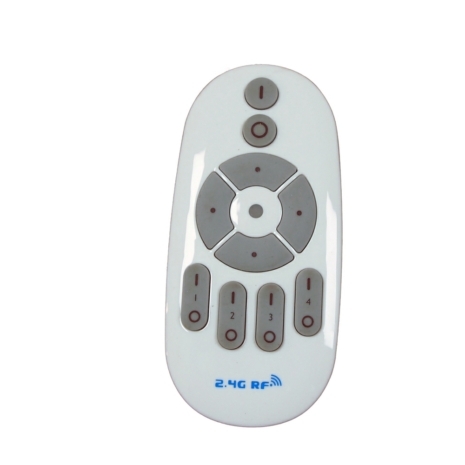 The remote is 4 channel to control 4 different zones.